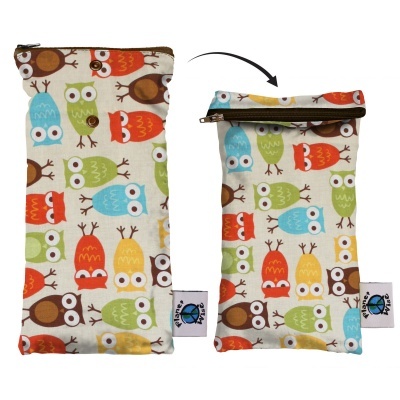 Keep your wipes moist without having them leak getting everything in your nappy bag wet. 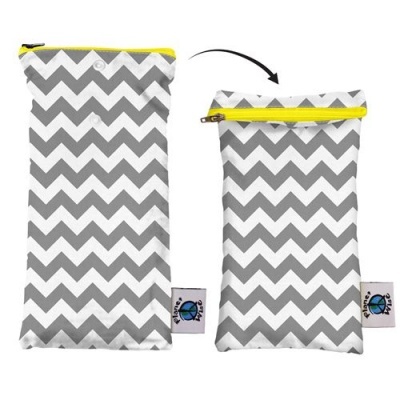 The top snaps down so even the zipper won't be a leaky problem! 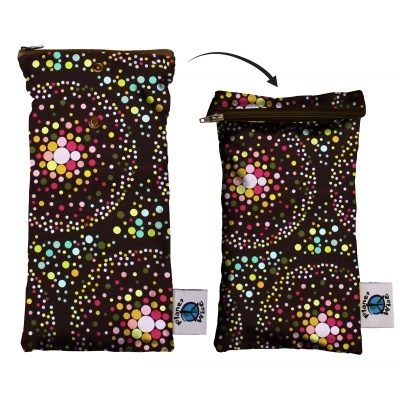 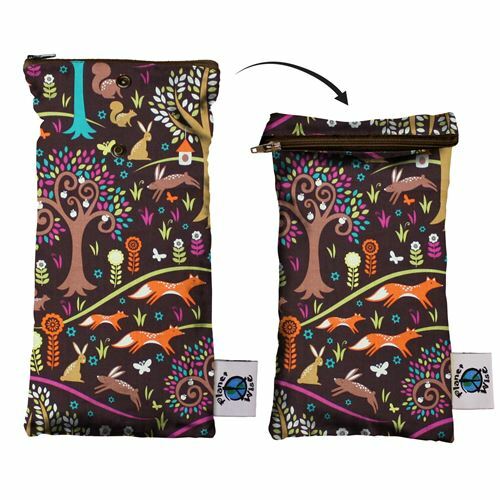 The Planet Wise Wipe Pouch with the same patent pending no-leak design! Keep your wipes moist without having them leak getting everything in your nappy bag wet. 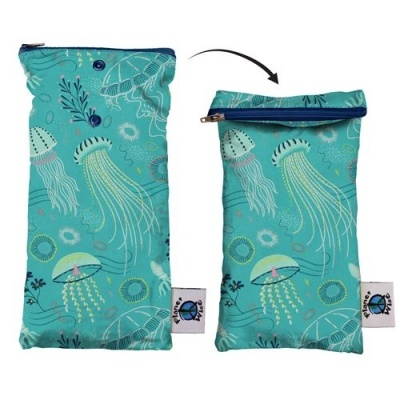 The top snaps down so even the zipper won't be a leaky problem! 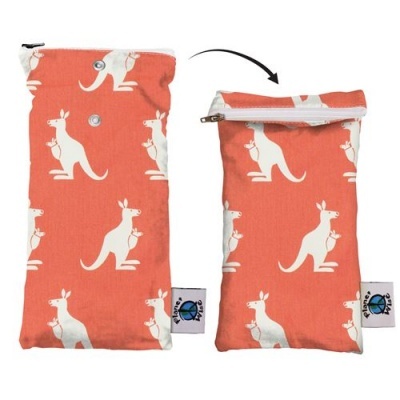 Even when you no longer need to use nappies, you will find many uses for this handy Wipe Pouch. 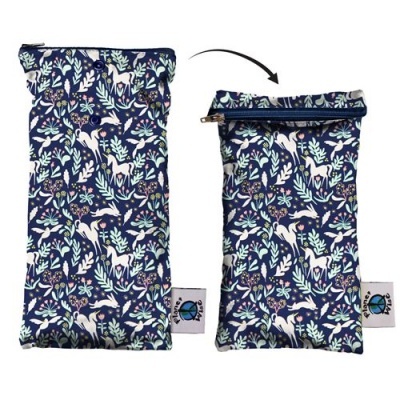 It is a great toiletries/make-up bag - and no leaking in your suitcase! 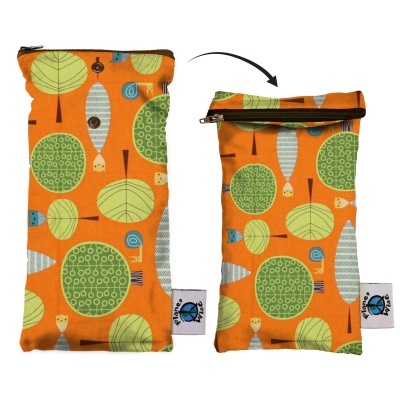 These handy wipe pouches are anti-microbial, too.